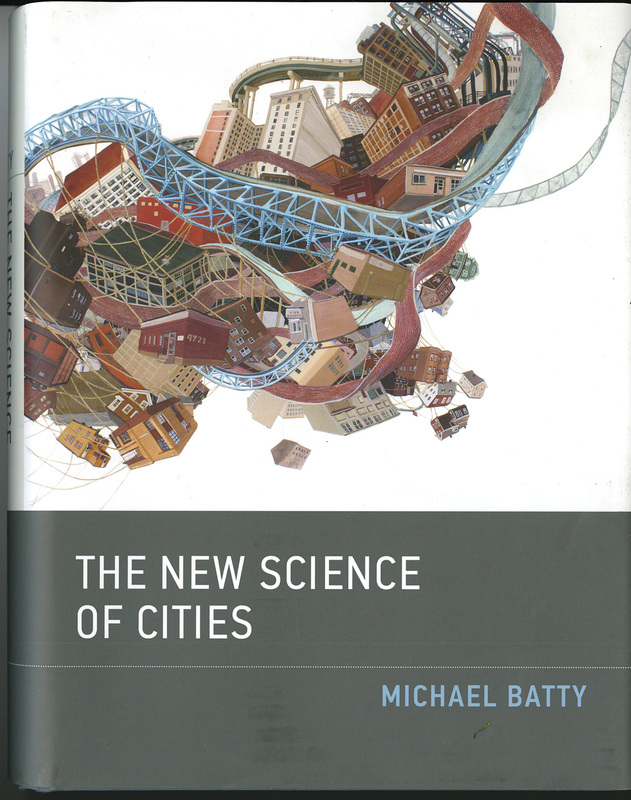 I’m feeling undeservedly scholarly as I am happy to report that my painting Twist was used on the cover of Michael Batty’s book The New Science of Cities which I think was released last year. I finally got off my duff and and got one. Well, actually I stayed on my duff as it is available on Amazon.com, but you get my meaning.